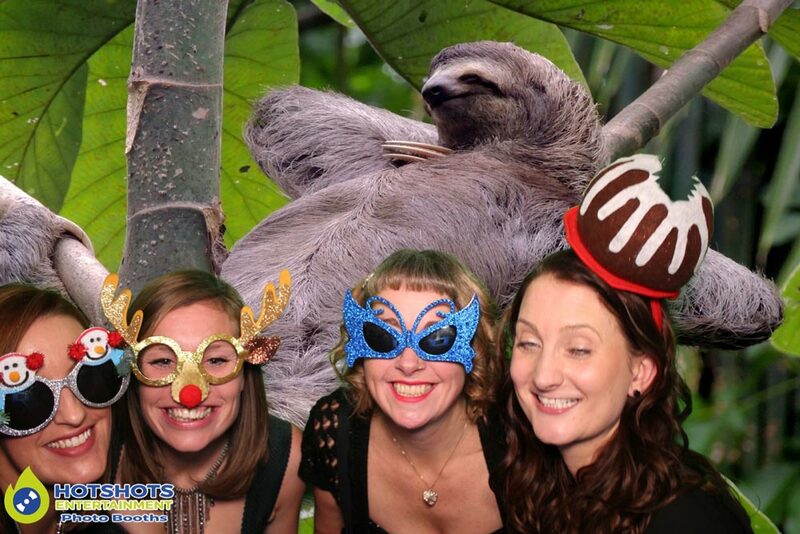 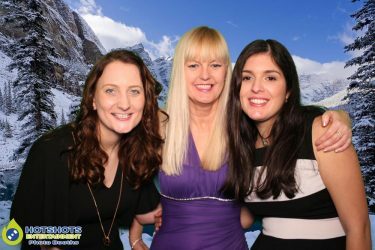 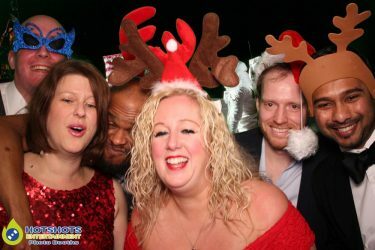 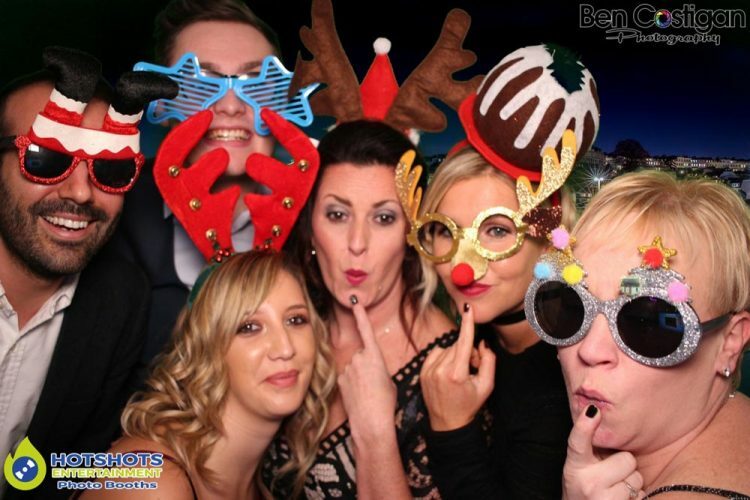 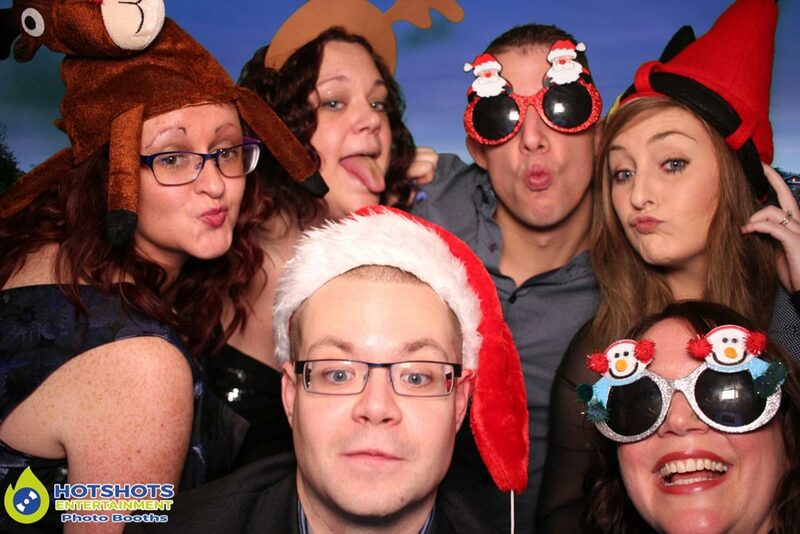 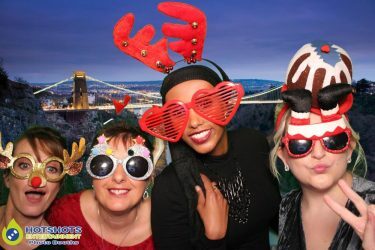 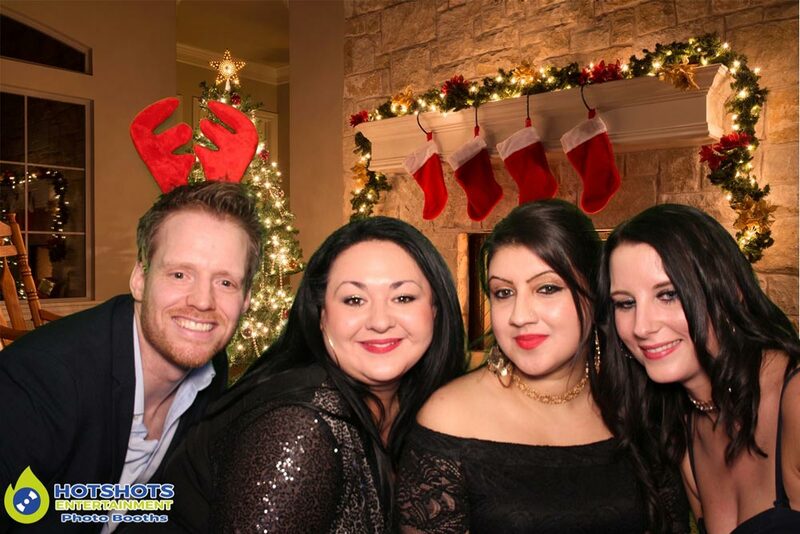 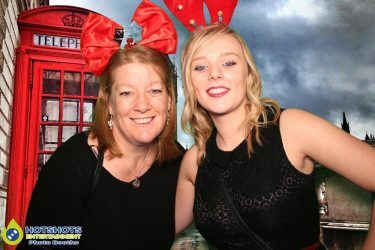 Allianz had their Christmas staff party at the M-Shed & booked in Hotshots Entertainment for a photo booth. 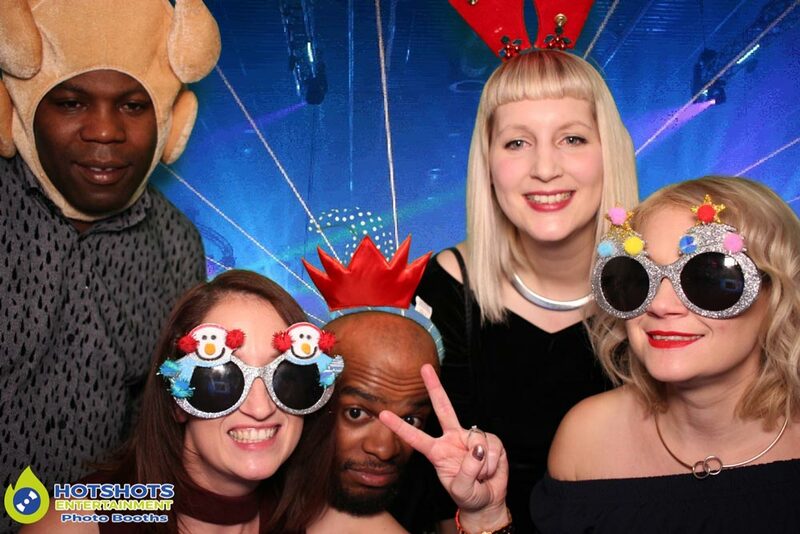 Everyone had loads of fun in the booth with some great pictures, loads of laughs & smiles, they loved the Christmas props from pudding hats to Santa sunglasses & some Christmas backgrounds. They also had a disco a band & a chocolate fountain, there was plenty for everyone, such a great night. 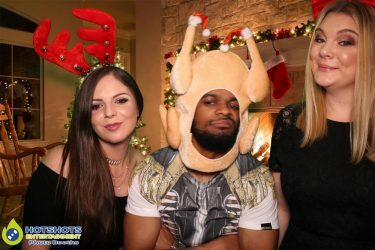 You can see some of the pictures below & you can find the rest HERE please tag & share if you dare. I wish you all a Merry Christmas & a Happy New Year & thank you for booking with Hotshots Entertainment.